Upon completion of booking you will receive an e-mail receipt which will include booking details and other important information. Please contact info@hydroflybc.ca if you do not receive this e-mail. Took my son for a ride today and it was absolutely I credible. He said it was the best time he has ever had! So easy to do. He got going after a few tries and he is only 9. Will be definately be back and recommend this for someone looking for a unique summer activity. Great fun. My 14 year old son and me went out to give it a try and it was a blast. Felt very safe and always under a watchful eye and instruction. Mike and Kevin are great at helping and making you feel comfortable. Highly recommend it for getting out and trying something different! I don't think we will be entering any contests soon, but we definitely both got some air time. Thanks so much guys.!! Looking for the time of your life you will talk about and remember forever. 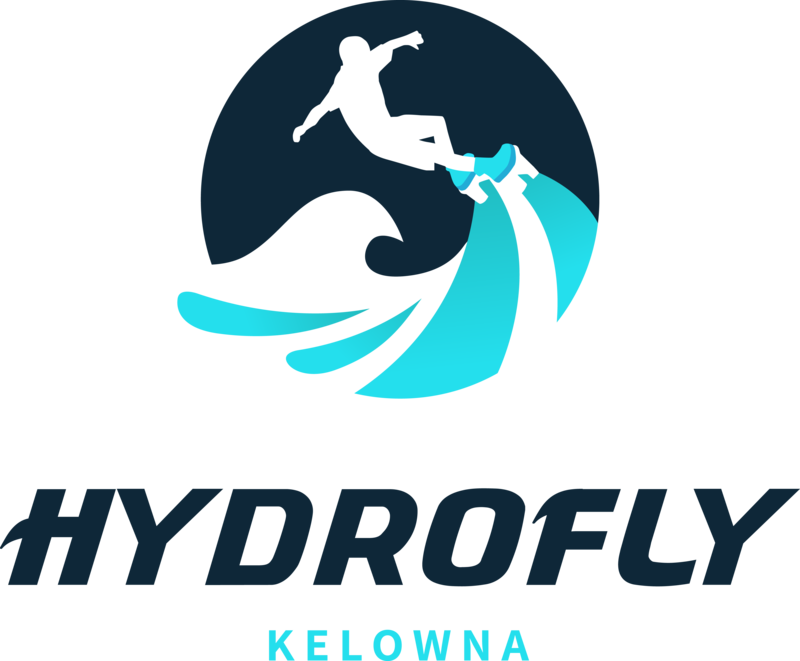 Hydrofly Kelowna is the best. Most fun you'll ever have. Mike and his team are fantastic. Patient friendly. My son (13 yrs old) has done this with Mike 5 times and he can't get enough. As soon as he is done he wants to go again. This is a must try when in Kelowna. A+++ experience! These guys are incredibly professional and safe, but also funny and really great teachers. This is an activity I would have never done unless I felt that we were in good hands and trust me you are with this team! Would totally recommend it to anyone, even timid flyers because of how good their instructors were. Thanks for a wonderful time you guys are the best! Had a great day of training and learning the proper setups to accomplish the tricks to enhance may flying. Thank you Mike. 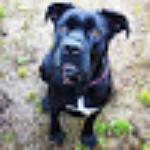 Thank you for visiting HydroFlybc.ca! We truly appreciate your interest in our passion and look forward to hearing from you. What are you waiting for? When was the last time you had a truly unforgettable experience? Want clarification on something? Send us a message and we will get back to you as quick as we can.